During Book Week Room 19 was lucky enough to get together with the children in Room 5 and share all the things we had been reading during that week. Room 19 created a Healthy Habits ebook to share with our buddies in Room 5. 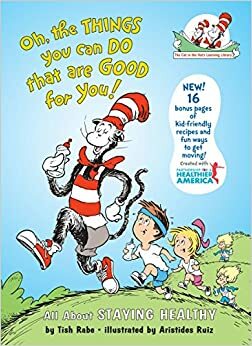 Our poems were based on the Dr Seuss inspired book “Oh the things you can do that are good for you” by Tish Rabe.